hi, folks. is cityful books still publishing books? i’m the art director for spinning jenny, a lit mag published by black dress press. 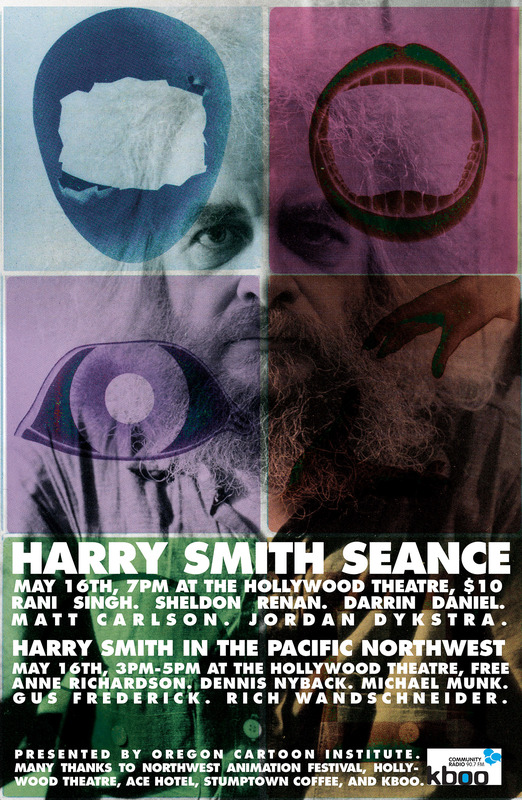 i’m interested in your book about harry smith. thanks! Adam. I am no longer publishing. The chapbook has been out of print for some time. I think you can still buy a digital of it on amazon.